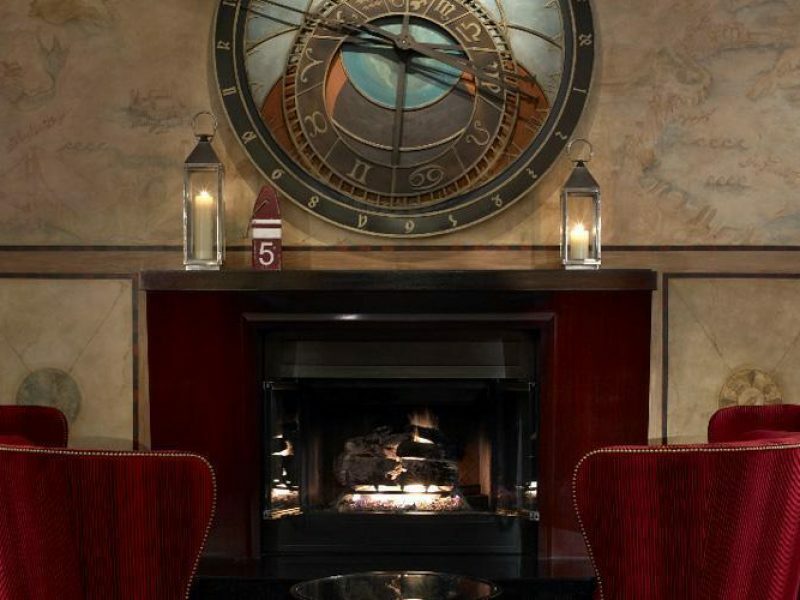 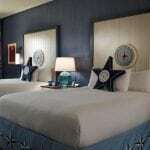 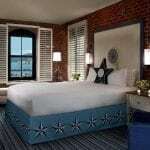 A unique nautical theme and a prime location are just two of the features that set the Argonaut Hotel apart from the rest. 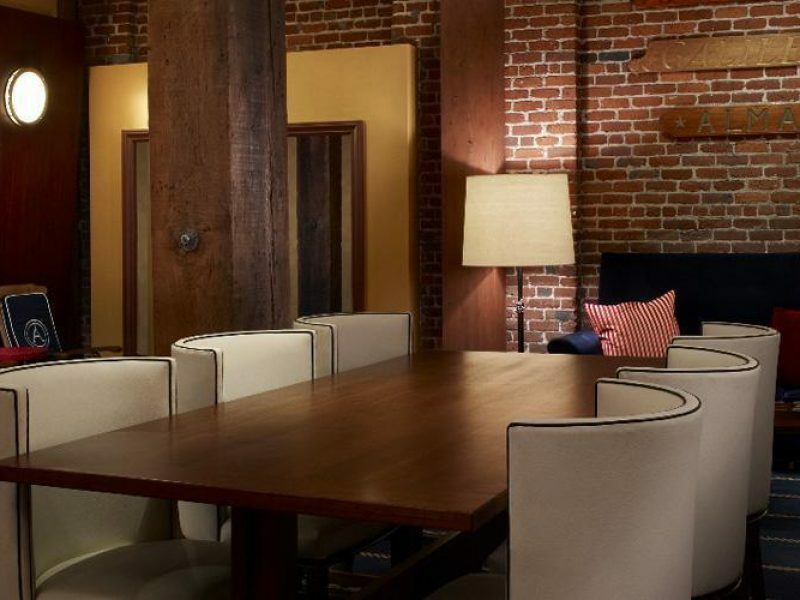 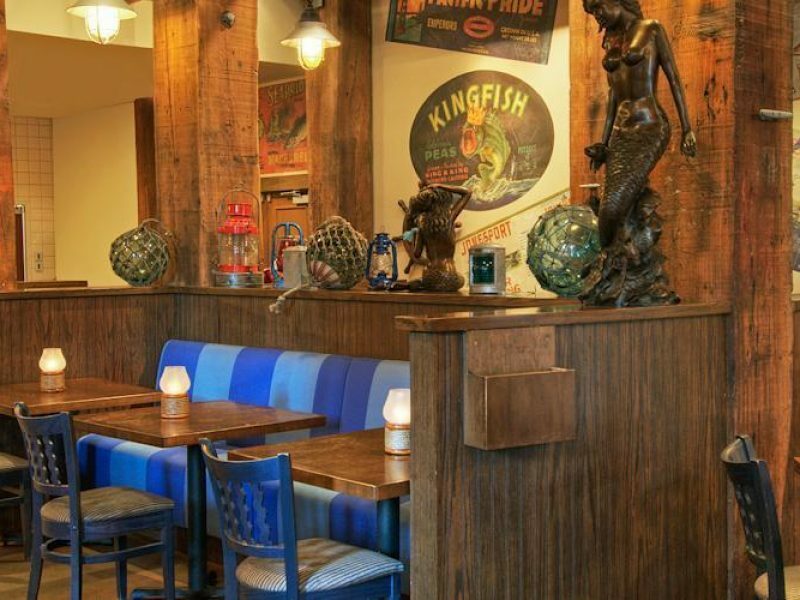 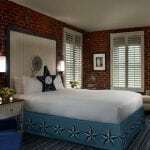 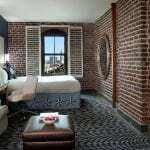 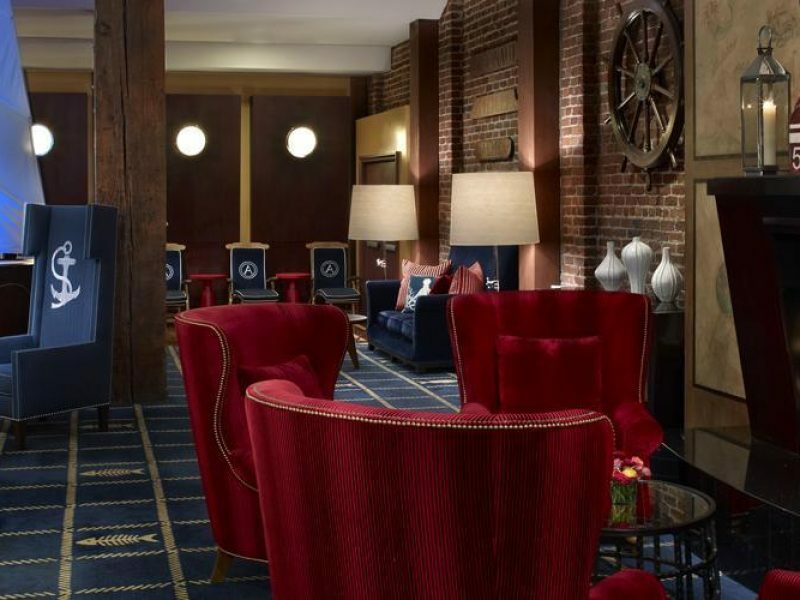 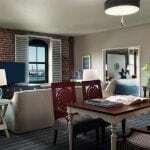 Housed in a converted warehouse, The Argonaut Hotel is a virtual dry-dock cruise liner featuring a quirky and fun decor and pleasant guest amenities. 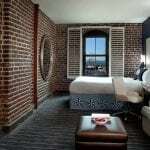 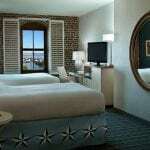 Take in the magnificent Gate Bridge and Alcatraz views, and dine on delicious seafood at the Argonaut Hotel.